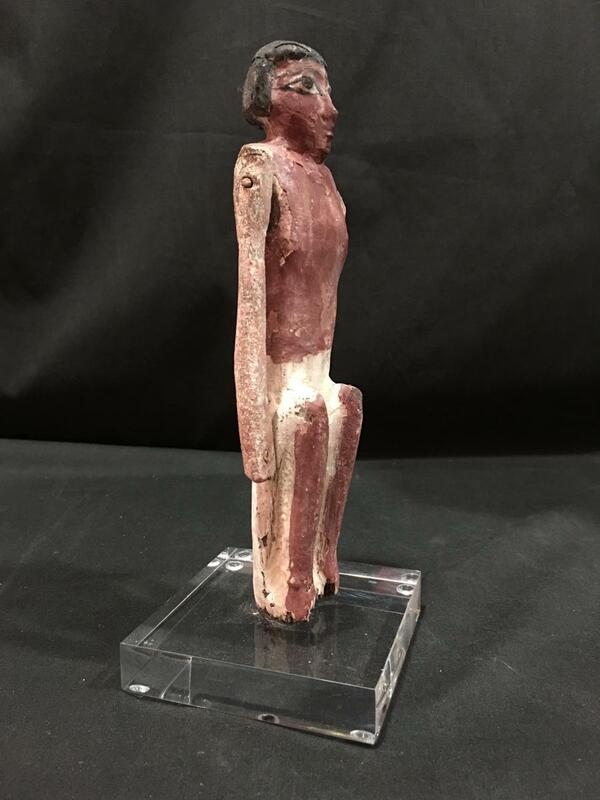 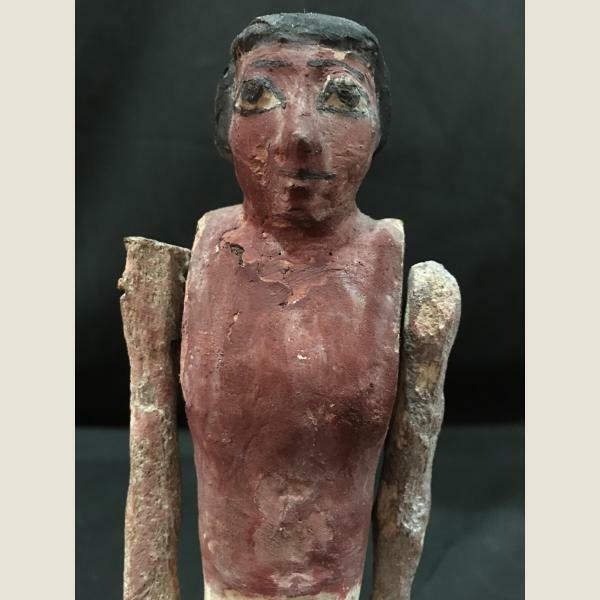 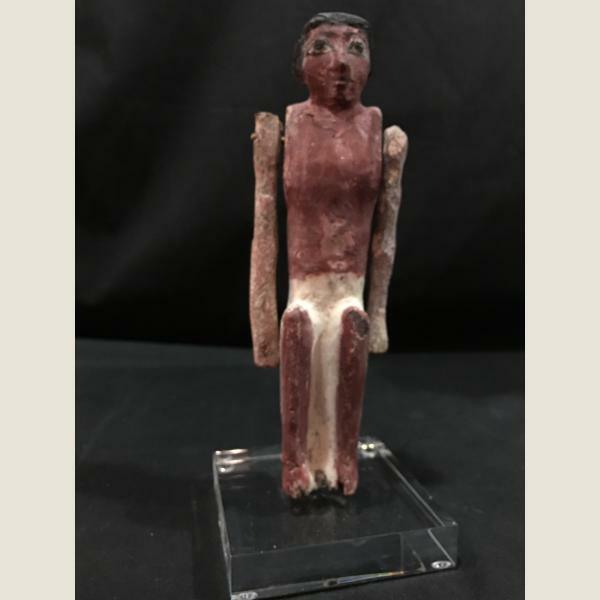 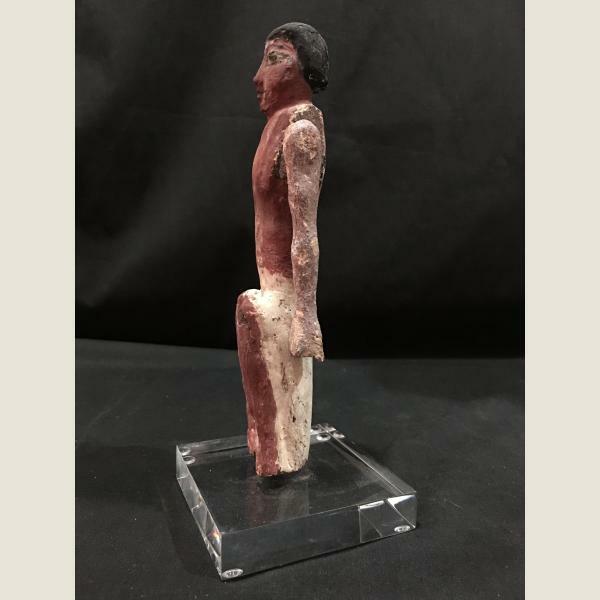 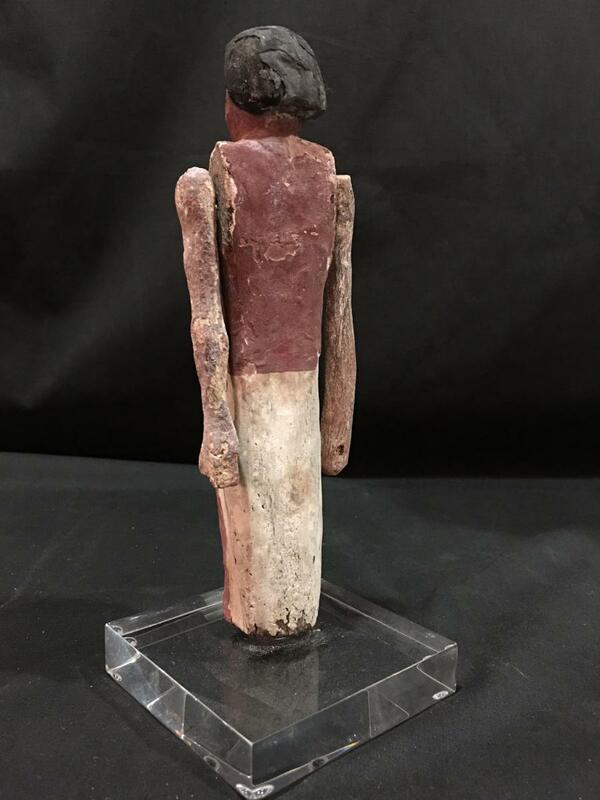 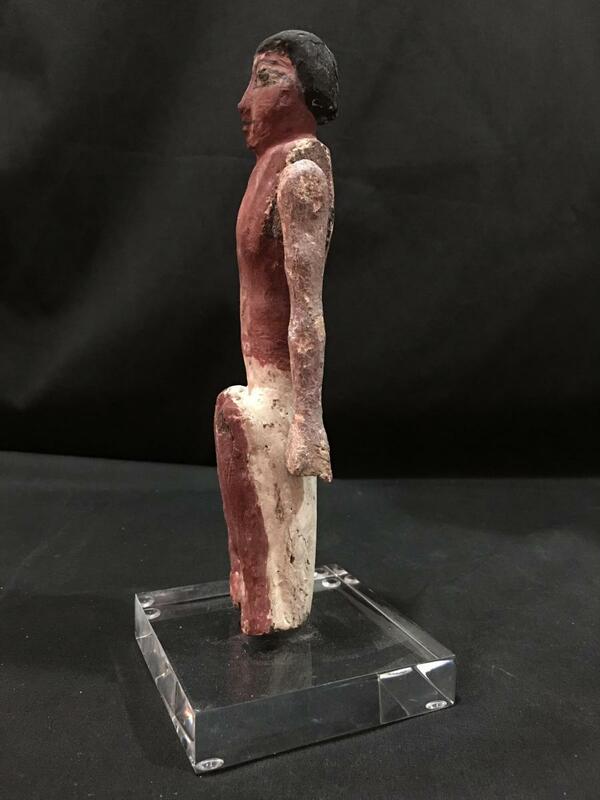 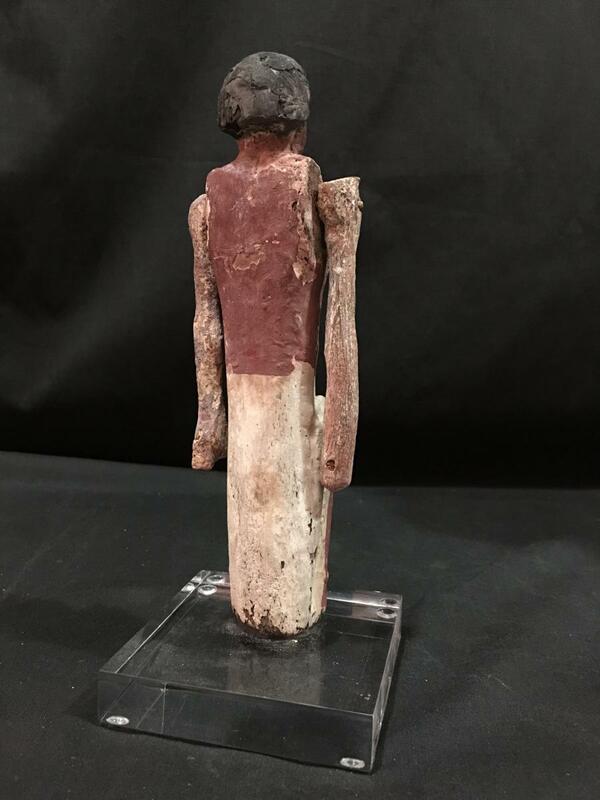 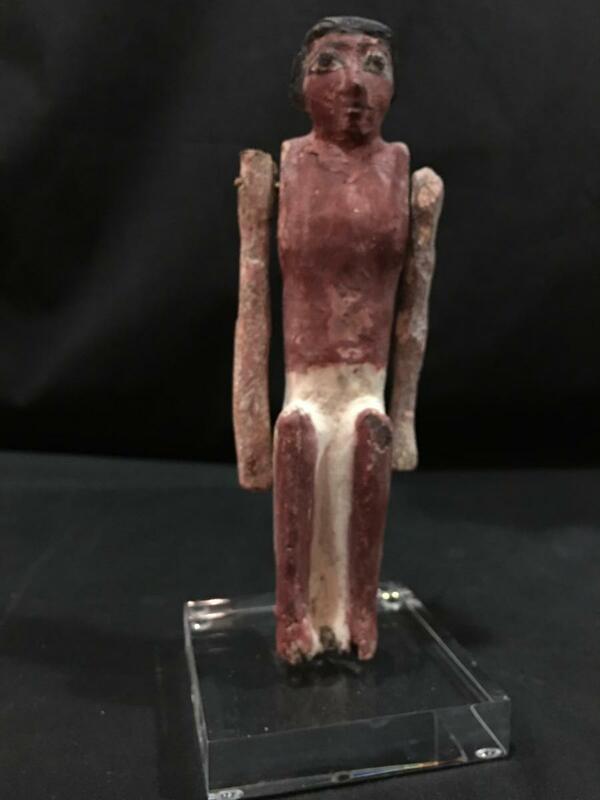 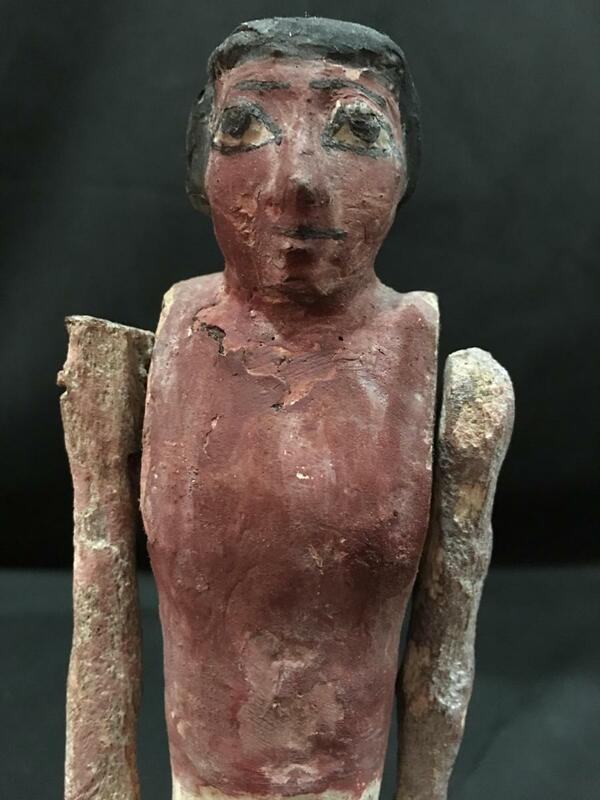 Middle Kingdom circa 2055 - 1650 BCE? 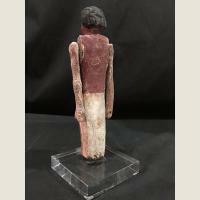 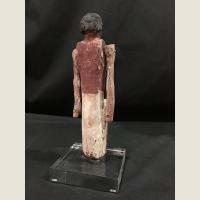 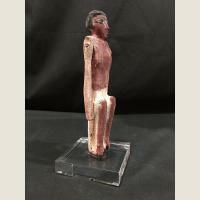 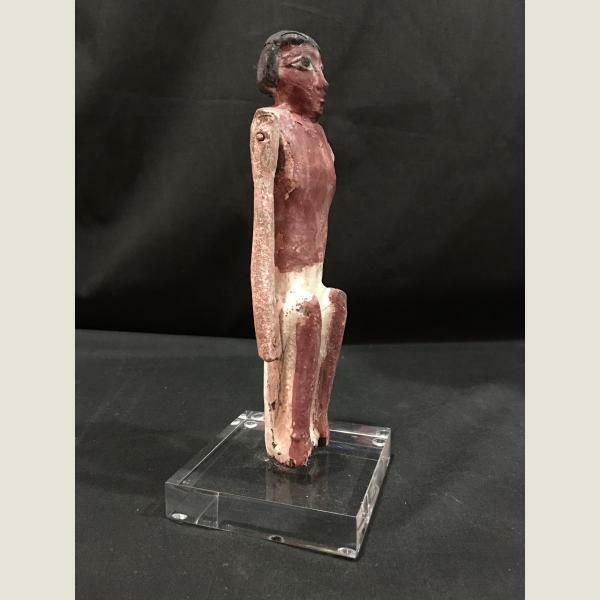 Yet another wonderful Ancient Egyptian wooden boatman. Mounted on a custom Lucite stand.